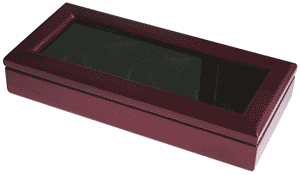 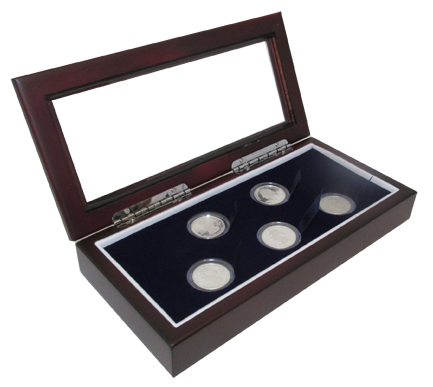 Put a great finishing touch on your coin collection, challenge coin, or coin gifts with an elegant display box. 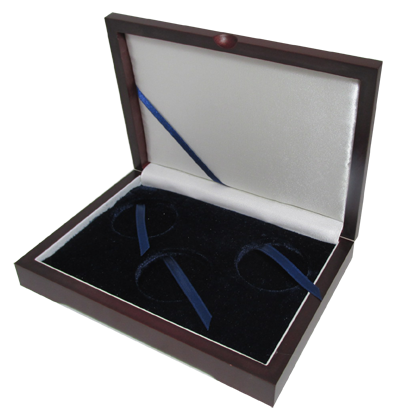 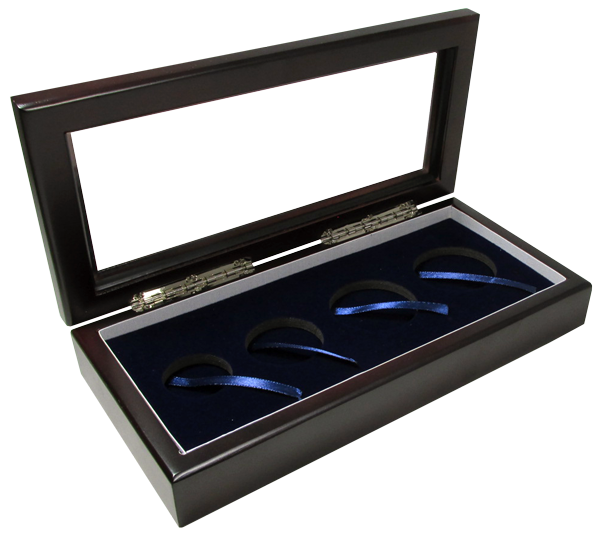 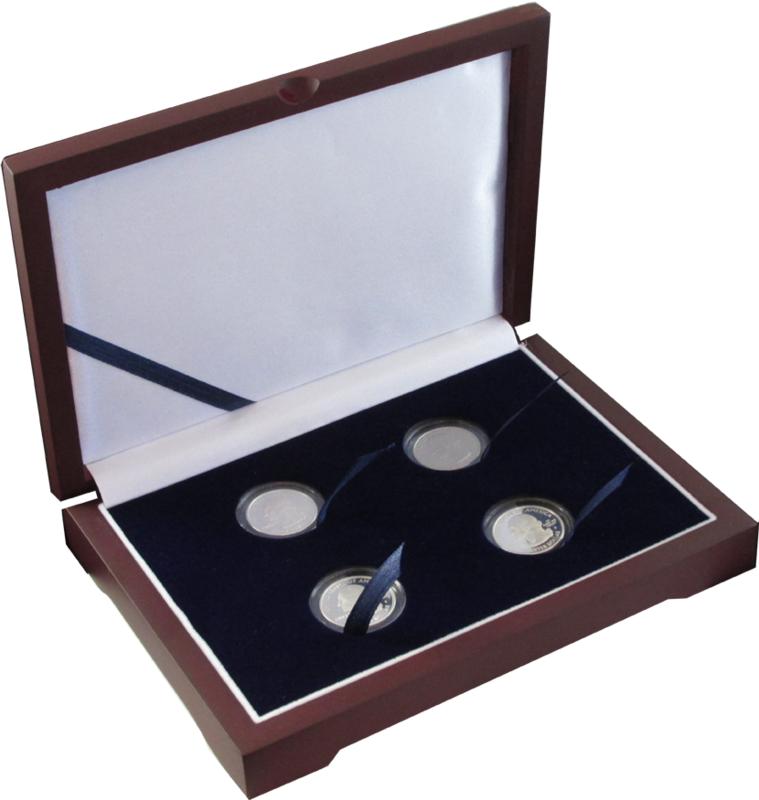 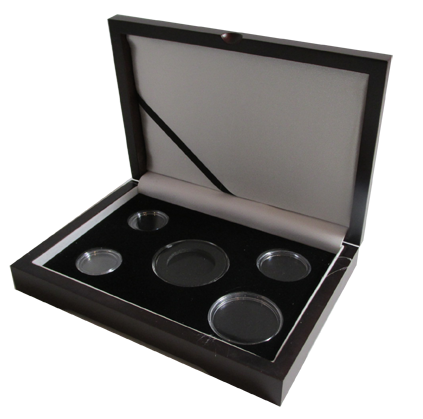 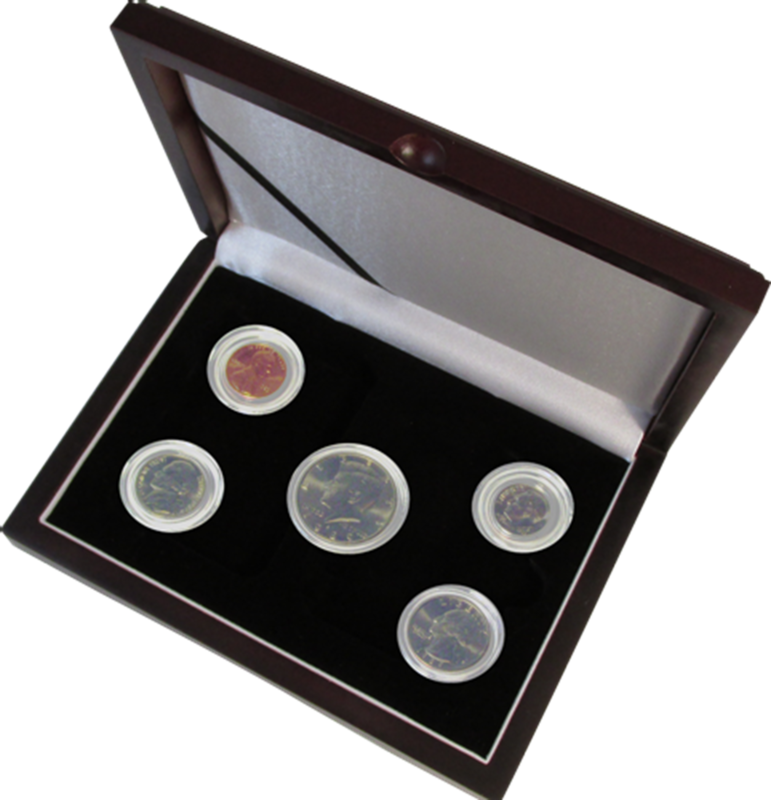 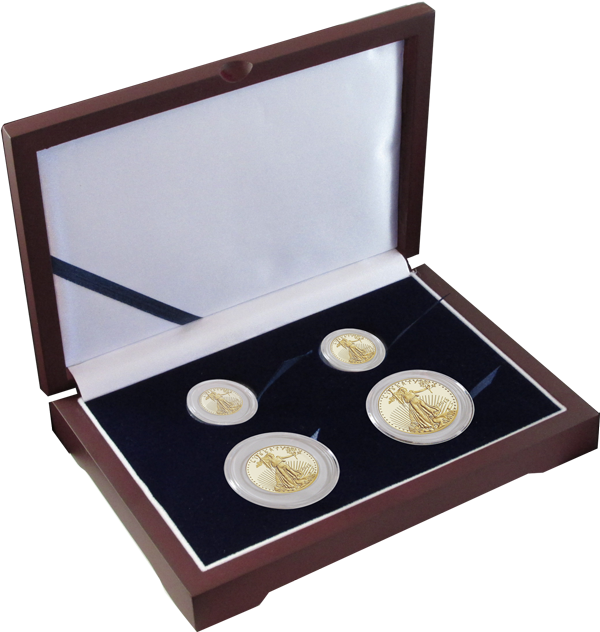 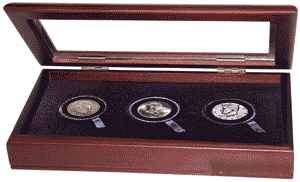 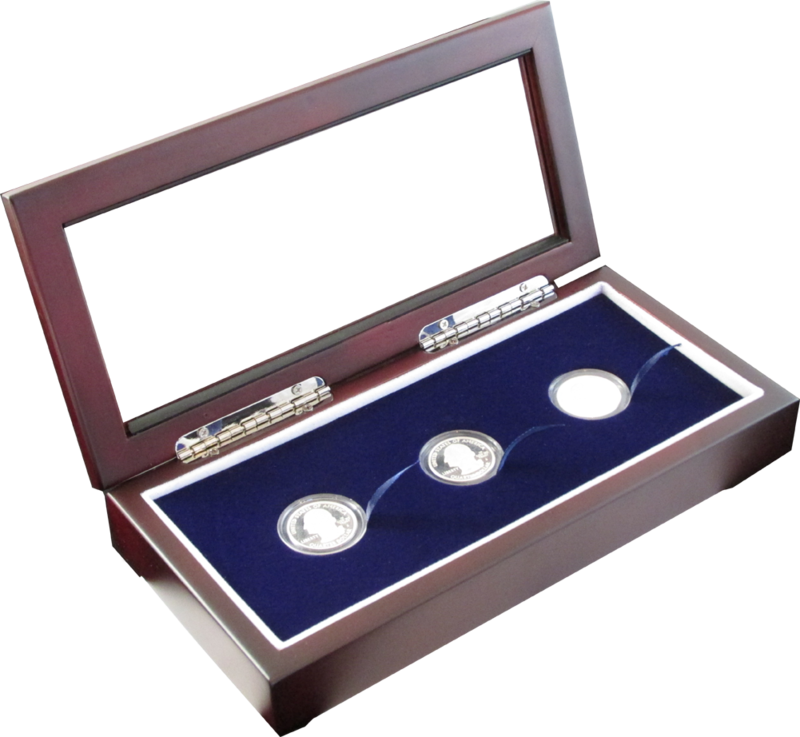 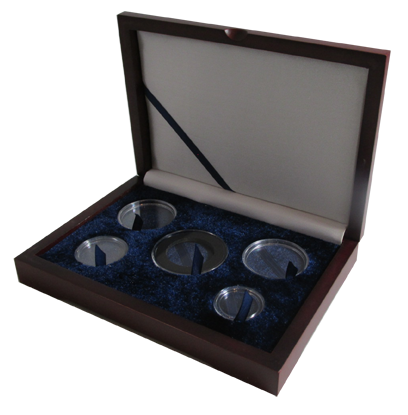 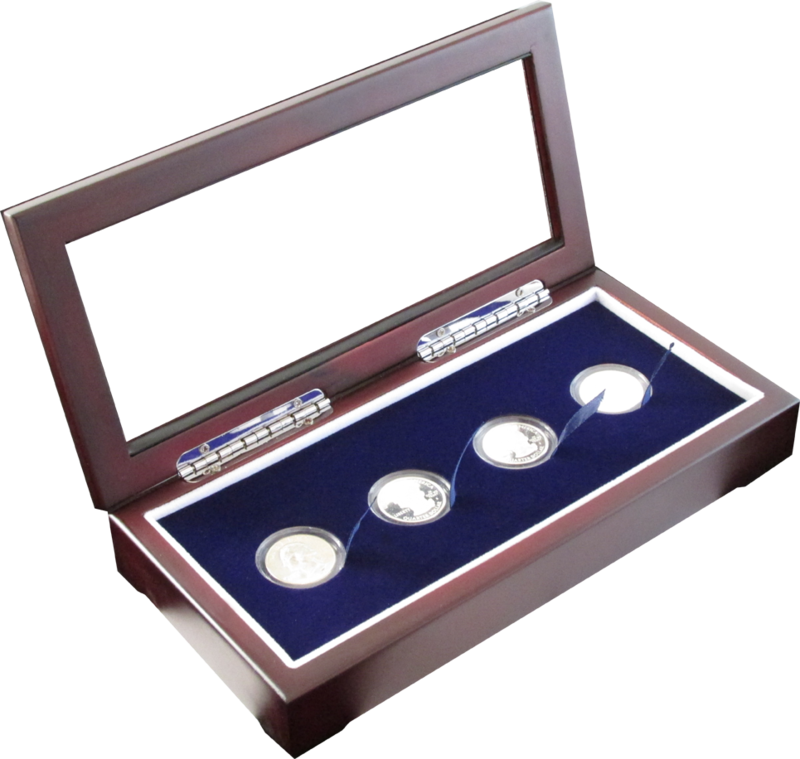 A variety of presentation boxes are available to showcase your coins individually or in sets. 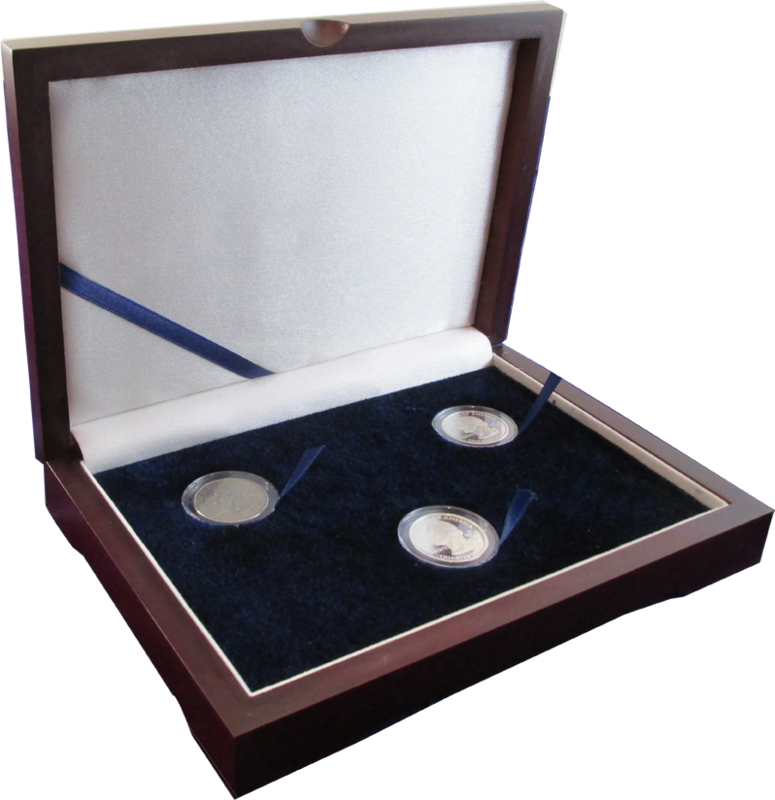 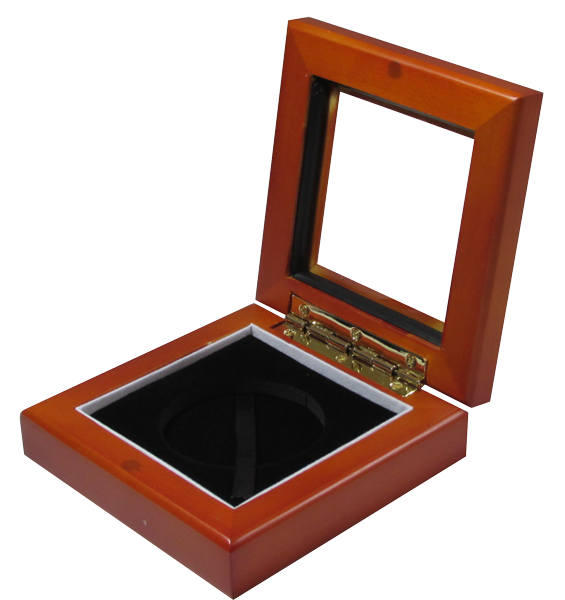 Whether you want to display your coin in a box adorned with a subtle velvet finish or bring out the luster of the coin in a wood mahogany display, you will find it here. 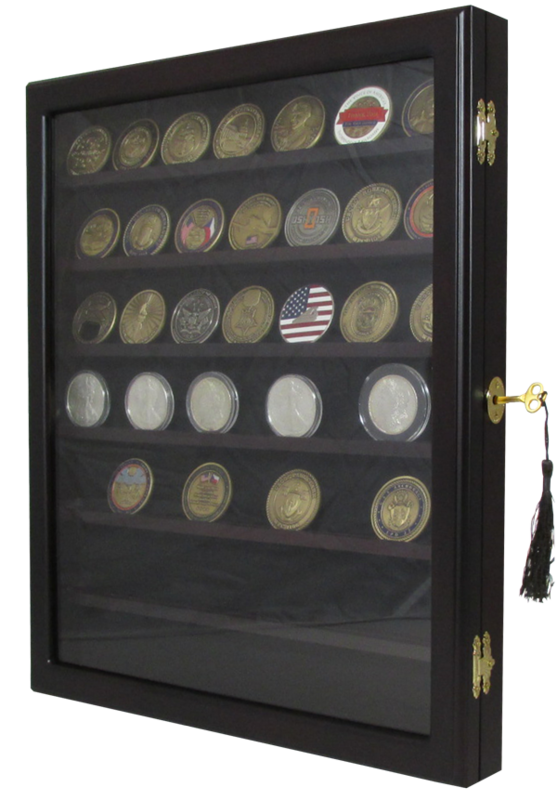 Coin Supply Express carries the entire line of Guardhouse coin and Challenge coin display boxes and we believe you will appreciate their handcrafted details and exceptional quality. 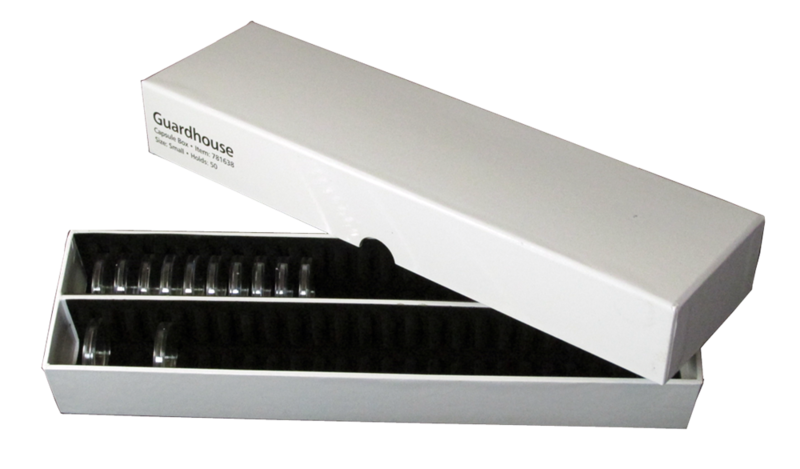 You will also find in this section white coin capsule storage boxes for Guardhouse and Air-Tite brand coin holders. 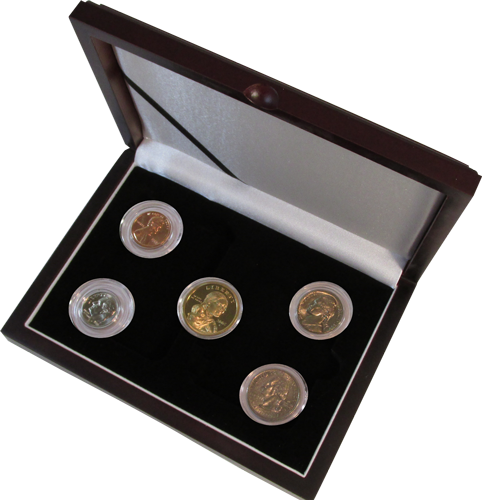 These boxes are constructed of a sturdy board wrapped in a high-quality semi-gloss paper and contain slotted rails into which coin capsules are inserted. 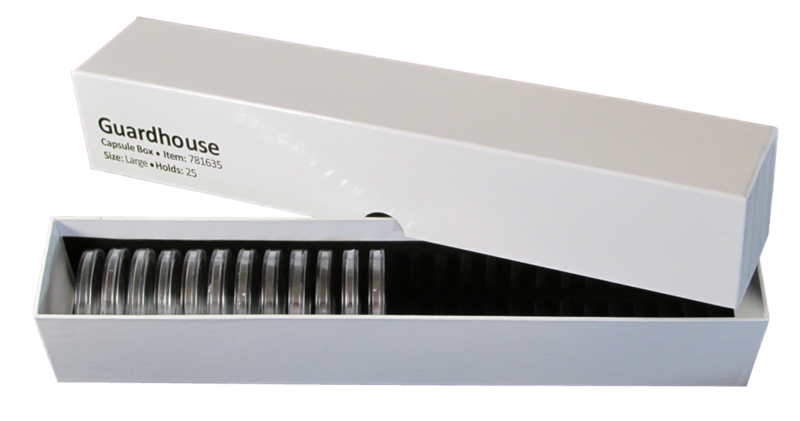 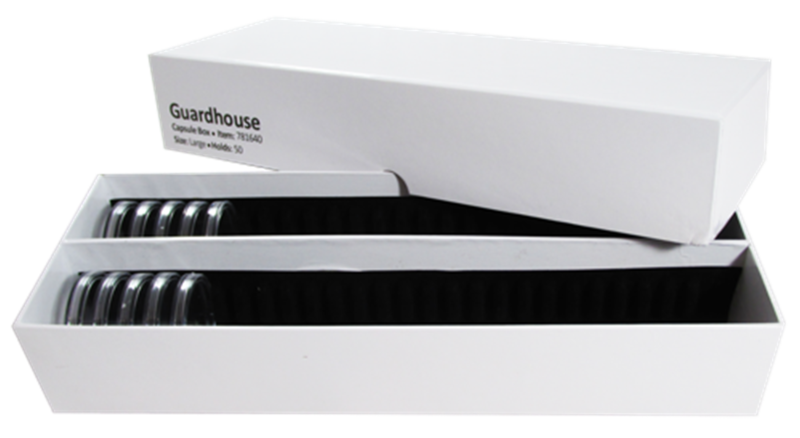 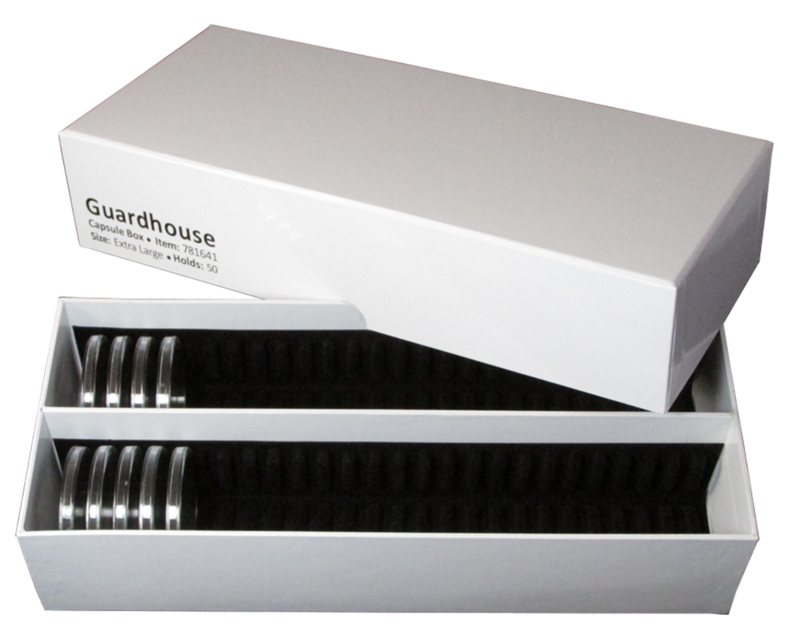 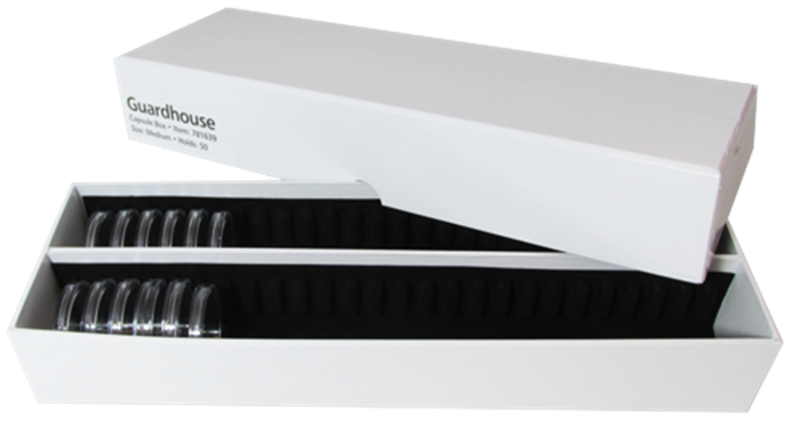 A popular and perfect storage solution for coin capsules, Guardhouse coin capsule storage boxes are specifically designed to protect your coin capsule holders from damage and scratching. 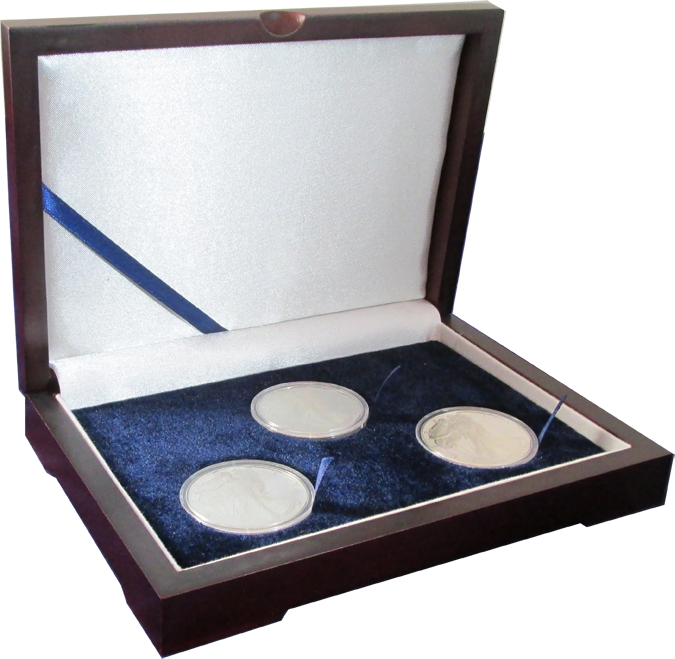 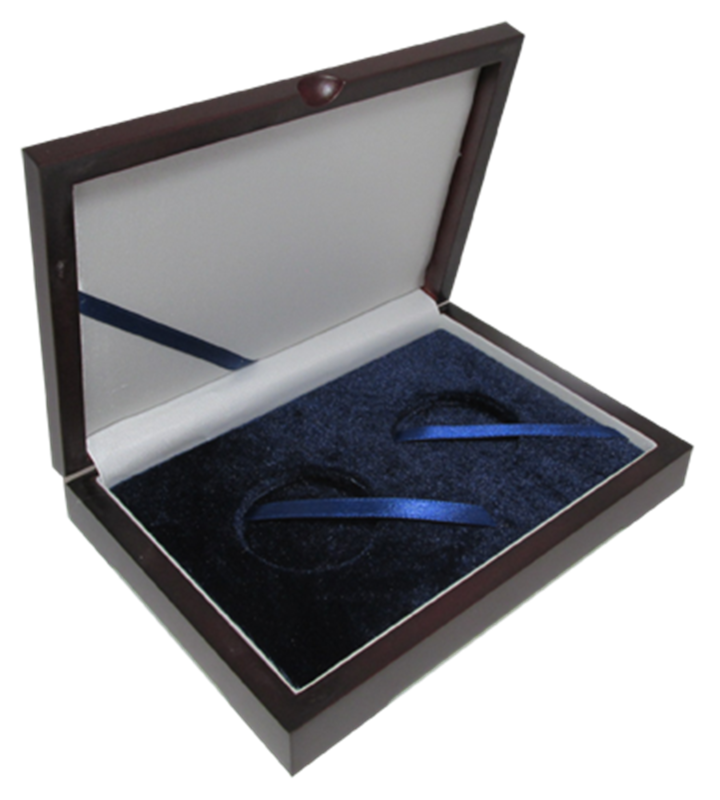 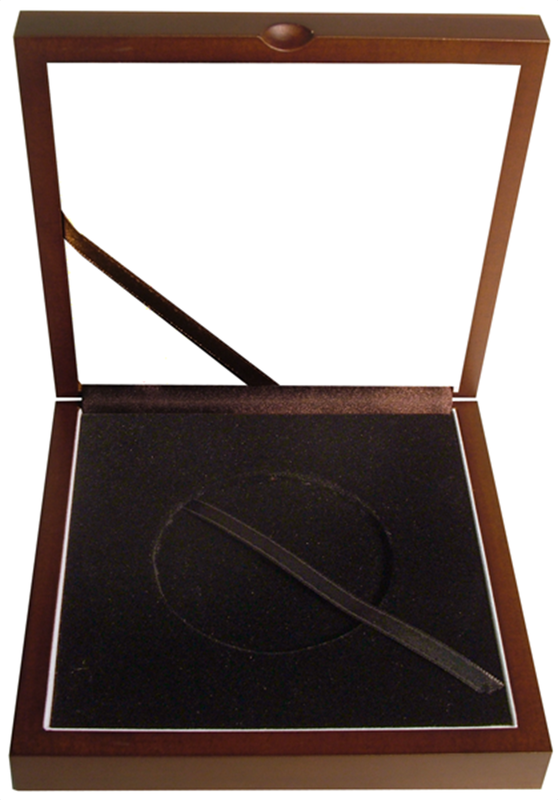 Our boxes are great for corporate gifts and challenge coins.